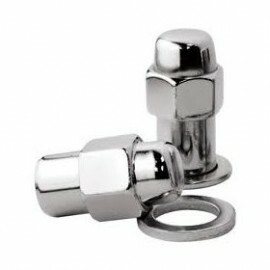 Are you looking for superior quality wheel nuts to complement your wheels? At Canterbury Tyres and Mag Supamart, we have an extensive collection of wheel nuts that are designed to suit most car models. 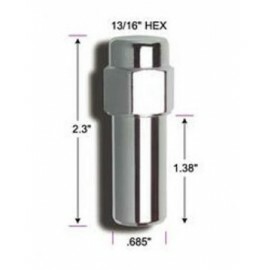 Our selection of wheel nuts can add style and character to your vehicle. 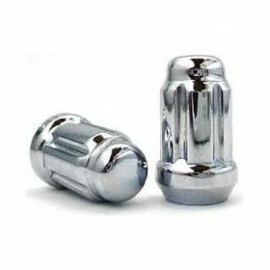 The wheel nuts are chrome plated and available in a variety of styles and sizes to perfectly fit your vehicle. Our selection includes a wide range of colours to enable you to choose the best set of wheel nuts to suit your wheel set-up. Our goal is to deliver superior customer service and quality products. At Canterbury Tyres, you can find the best wheels at the lowest possible price. 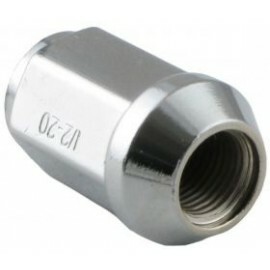 Check out our collection and you are sure to find the wheel nuts that you are looking for. 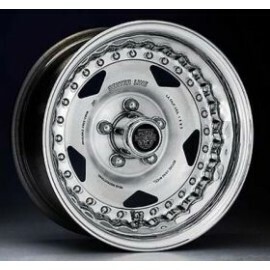 We understand that wheels are an essential component of your vehicle and can immensely influence its performance. With our range of quality products, we can help you to enhance the performance of your vehicle. Our experienced and friendly staff will be happy to help you select the best product. Whether your requirement is for wheel trims or smoothie wheels , we are sure to have the product that you are looking for. Browse through our range to discover an impressive selection of some of the best tyres and wheels for your vehicle. You can get in touch with us to know more about our wheels. You can either contact us through our online contact form or call us on 03 9720 4933.